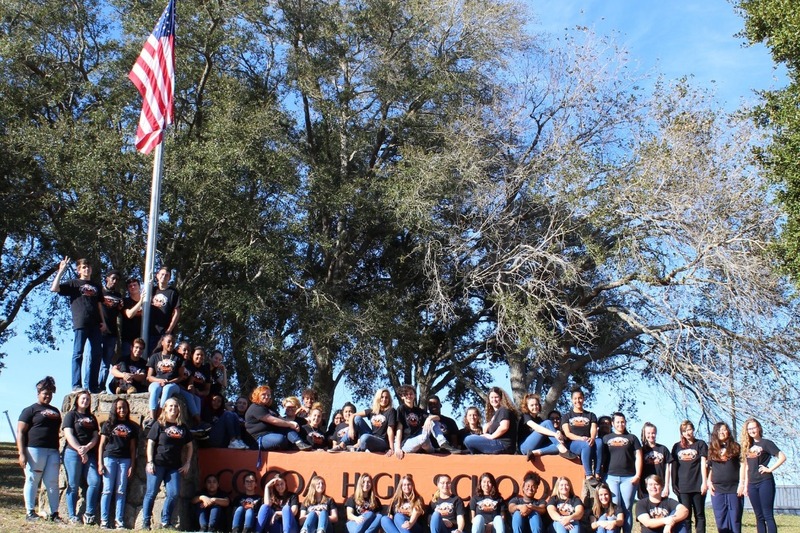 It is with great pleasure to inform you of the HUGE success of the Cocoa High School Chorus. This past Spring, we made it to the Florida Vocal Association's STATE Musical Performance Assessment for the first time in 40 years. 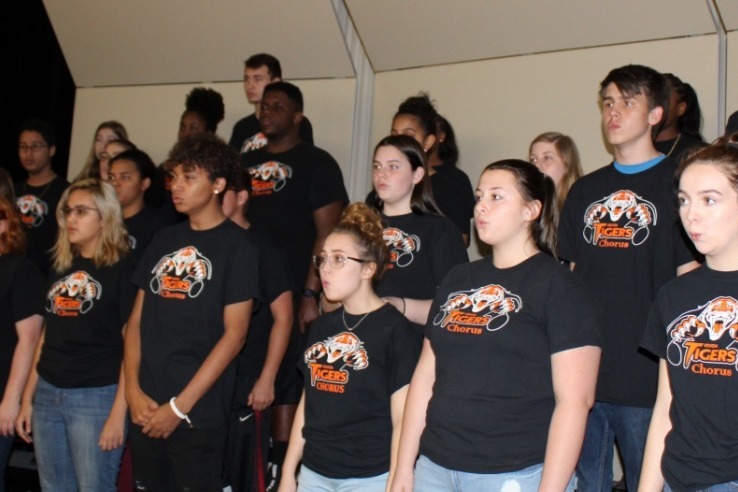 Based on that performance at State, the Cocoa High School Chorus has been invited to perform at the 2019 National Fall Sing: Remembering 9/11 Commemoration in New York City at Carnegie Hall. The trip will take place from October 12-15, 2019. The cost per person for this once in a lifetime opportunity will be $1500. The total amount needed for 50 students and 6 chaperones will be $85000. This will cover air fare, hotel, travel, meals, and conductor while in New York City. 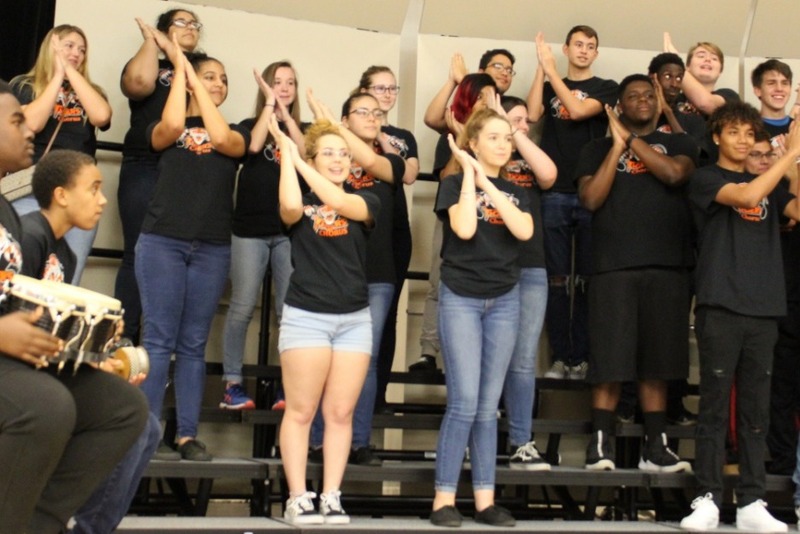 We are hoping that our community will get behind us and support our efforts to travel to New York City and represent Cocoa High School and Brevard County. Please consider contributing to help our efforts. Thank you!